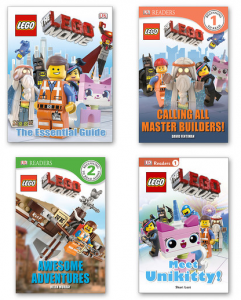 Do you have a Lego fan at home? 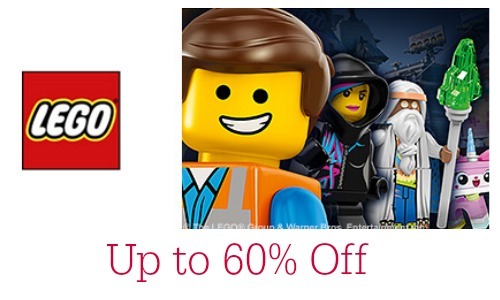 Zulily is offering up to 60% off Lego Collection Items. 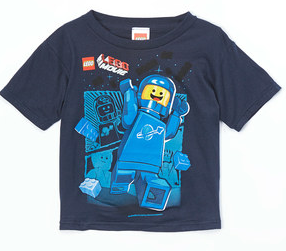 Choose from t-shirts, pajamas, books, stickers, storage and more! 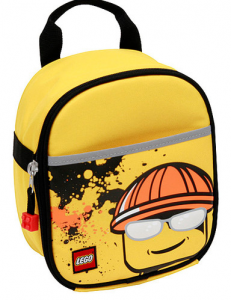 These items make for some great gifts for any Lego fan so be sure to check out all the items they have to offer. Offer valid through 4/5. Shipping is a one-time fee then FREE the rest of the day.